Mental health includes your emotional, psychological, and social wellbeing—basically everything about how you think, feel, and act—which means that mental health is an important part of your overall wellness. One in five American adults experience a mental health issue in their lifetime. One in twenty-five Americans live with a major mental illness such as schizophrenia. One in ten young people suffer from major depression, which can lead to suicide. Marimn Health’s trained therapists can help you identify issues and stressors in your life, work, or relationships, and can work with you to develop plans that support your healthy return to wellness. In addition to individual counseling, Marimn Health also offers family counseling and couples counseling. Feel like you may want some counseling or that someone you know may need help? Your local mental health and wellness center, Marimn Health, offers the help you, your friends, and your family need so our community can stay healthy together. 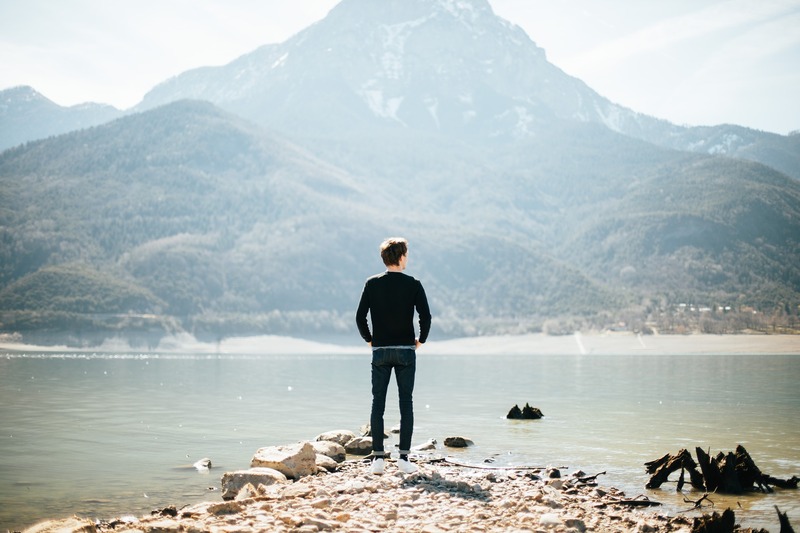 Many mental health issues begin with feelings of seclusion or distance from others, and as issues progress, the feeling of being alone can become overwhelming. You are not alone. Getting involved in community activities can help with a range of mental illnesses, such as seasonal affective disorder (SAD), major depression, mood disorders, and substance abuse, which commonly accompanies mental illness. If you’re suffering from a mental health worry, Marimn Health offers community activities and services, including volunteering opportunities that can help you get engaged and stay healthy. Mental health complications can arise from biological factors such as genetics or brain chemistry, life experiences such as trauma or abuse, or a family history of mental illness. Many of these causes require more than counseling and community activity; they may require prescription medication. Fortunately, your local mental health and wellness center, Marimn Health, has caring psychiatrists on staff who can help you determine the appropriate therapeutic prescription treatments, as well as a pharmacy and prescription advocates who will work with you to get you the medication you need for long-term success. We may even be able to drive you back and forth to your medical appointments. All you have to do is contact us and let us know you need help. Don’t Forget Your Physical Health! At Marimn Health, our focus is on whole-body health, including your mental and your physical wellness.  The mental health and wellness center at Marimn Health also gives you access to an award-winning gym and pool, comprehensive medical care, and community events and activities that focus on keeping you healthy, supported, and safe. We’re here when you need us. Contact Marimn Health to learn more.